I love it. It makes me think of my early days on YouTube watching Lonely Girl 15. I’m enjoying it. S2 was just as phenomenal as S1. Keep up the great work. © 2019 OwlTail All rights reserved. OwlTail only owns the podcast episode rankings. Copyright of underlying podcast content is owned by the publisher, not OwlTail. Audio is streamed directly from Two-Up servers. Downloads goes directly to publisher. Rank #1: Episode 401: The Russian Breach. 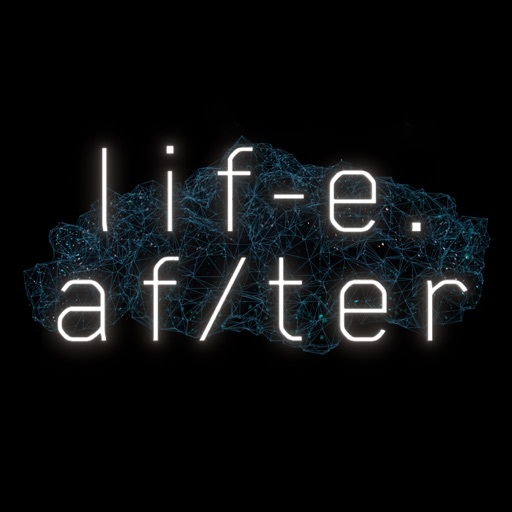 In the Season Four premiere, Nic reveals what happened to him in Russia at the end of Season Three, and begins to dig into what potential multiple breaches like the one in Russia might mean for the future of humanity. Rank #2: Episode 402: The Pipes are Calling. 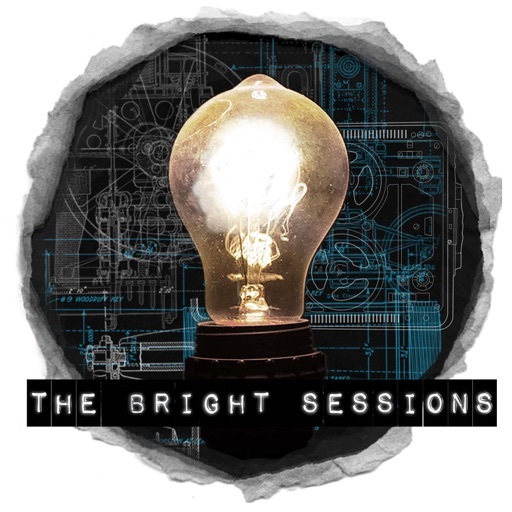 Nic experiences some interesting pipe music, his doctor orders a brain scan, and, as Nic and MK begin to seriously explore the ramifications of multiple breaches, Cameron Ellis becomes harder and harder to track down. Rank #1: Episode 103 - The Unsound. The mystery of Dr. Strand’s past becomes murkier as Alex joins him in a Black Tapes case centered on a musician’s suicide and the possible discovery of a sound that is rumored to have been created by Lucifer himself. Rank #2: Episode 104 - Turn That Frown Upside Down. 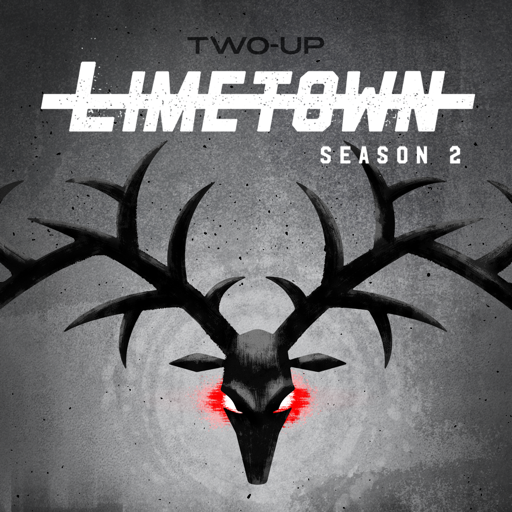 A grisly murder launches a macabre festival, and Alex and Dr. Strand must work together to try and connect the dots of a strange small town’s dark history. 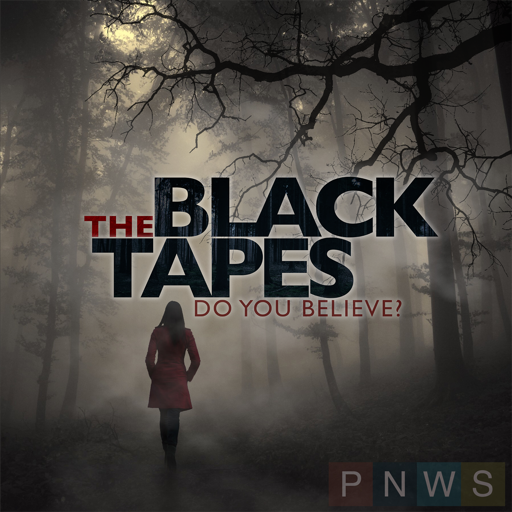 At the same time, Alex begins to question whether or not she can really trust the man behind these mysterious Black Tapes. Rank #2: The Message Ep. 4. With Tamara gone, the group reevaluates their strategy and tries to cope with the recent turn of events. New information surfaces that alters Nicky’s relationship with the group. Rank #1: 401 - Birthday. Season 4, Episode 1 - A series of interruptions hamper the celebration of another year. Rank #2: 406 - Damien. Season 4, Episode 6 - Damien adjusts to his new way of life. Rank #1: Part 1, Chapter 3: Nothing to See. What was that sound in the trailer just now? 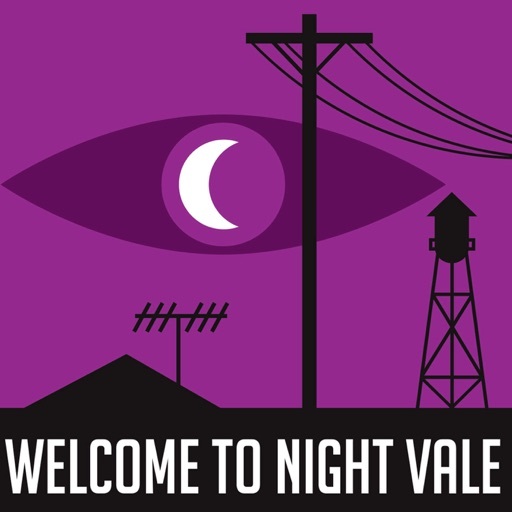 Pre-order the first two volumes of Night Vale episodes with behind the scenes commentary and illustrations: welcometonightvale.com/books/. 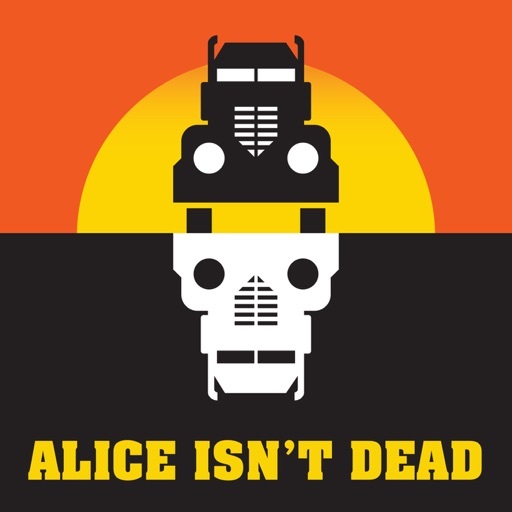 Alice Isn't Dead t-shirts & posters now available in our store. Music & Production: Disparition, disparition.info. Written by Joseph Fink. 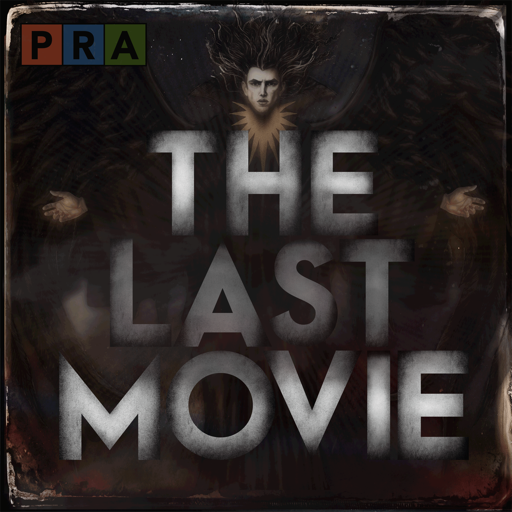 Narrated by Jasika Nicole. Logo by Rob Wilson, robwilsonwork.com. Part of the Night Vale Presents network. Rank #2: Part 1, Chapter 4: The Factory by the Sea. A delivery in Florida turns strange. Alice Isn't Dead t-shirts & posters now available in our store. 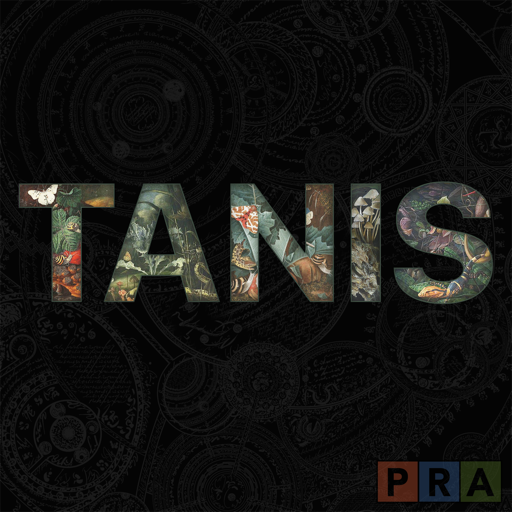 Music & Production: Disparition, disparition.info. Written by Joseph Fink. Narrated by Jasika Nicole. 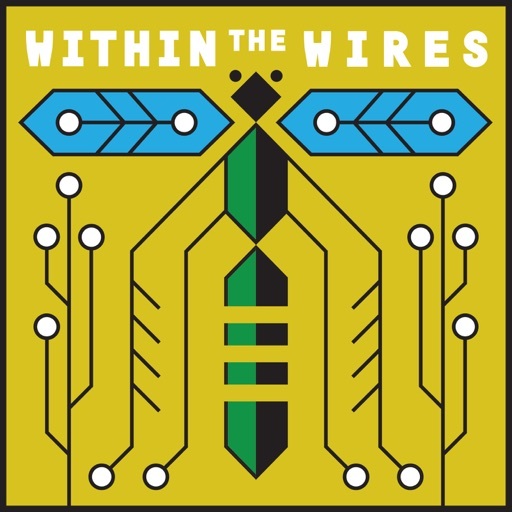 Logo by Rob Wilson, robwilsonwork.com. Part of the Night Vale Presents network. Rank #1: Chapter 20: One Final Gambit. In this episode, the Roth Lobdow Center faces Sigma Corp for one final showdown. 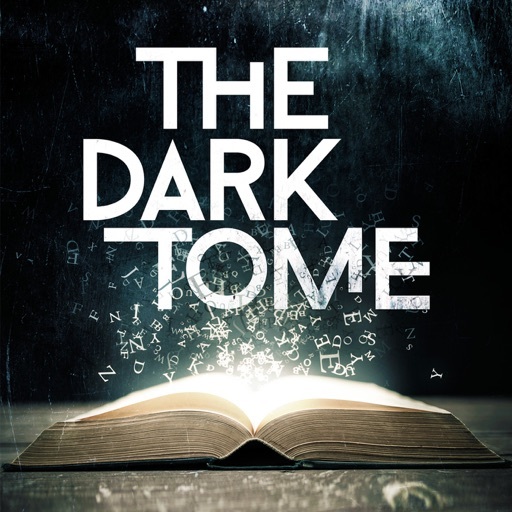 Cast List: Narrator - Lee Pace Dr. Lionel Rickets - Maynard James Keenan Katie Reed - Brynn Langford Savannah Roth - Kim DeJesus Morgan - Peter Stickles Senator Jackson Carlisle - Chris McKenna Miriam - Tiffany Sheppis Henry - Tim Ransom Samuel Igwe - Mark Berry Kirby - Jeffrey Bowyer-Chapman John Kinsler - Denis O'Hare Vivian Lobdow - Callie Schuttera Sigma Corp Assistant - Brynn Langford Nora Lang - Martha Gehman Written by Conor Patrick Hogan. Directed, Edited, and Produced by Alex Aldea and Victor Figueroa. Music composed by Alex Aldea and Andrew Joslyn. Foley and Sound Design: Victor Figueroa and Alex Aldea. Here is the script. 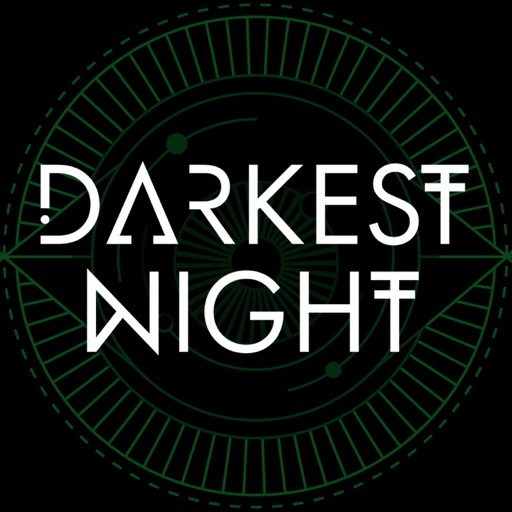 Website: www.darkestnightpod.com Twitter: @darkestnightpod Facebook: www.facebook.com/darkestnightpod This episode is sponsored by Blue Apron. 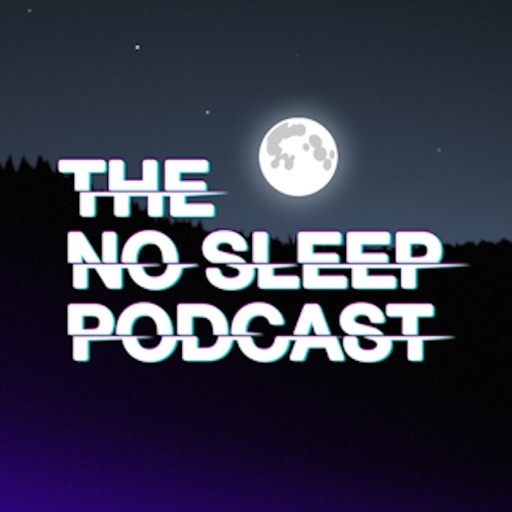 Rank #1: NoSleep Podcast S12E09. It's episode 09 of Season 12. On this week's show we have tales about the wicked things which lurk below the water's surface. "The Ocean"‡ written by Olivia White and performed by Jeff Clement & Matthew Bradford. (Story starts around 00:02:20) "The Island"† written by C M Locke and performed by Peter Lewis & Atticus Jackson. (Story starts around 00:29:00) "The Beach"¤ written by Preston Farlow and performed by Matthew Bradford & Jessica McEvoy & Kyle Akers & Atticus Jackson. (Story starts around 01:07:40) "The Pond"† written by Anna Coven and performed by David Ault. (Story starts around 01:46:46) "The Drain"† written by Brenda Fry and performed by Nikolle Doolin & Nichole Goodnight & Graham Rowat & Sarah Thomas. (Story starts around 02:16:16) Please visit www.thenosleeppodcast.com for full show notes and links to learn more about our authors, voice actors, and producers. Executive Producer & Host: David Cummings Musical score composed by: Brandon Boone Audio adaptations produced by: Phil Michalski† & Jeff Clement‡ & Jesse Cornett¤ "The Pond" illustration courtesy of Abby Howard Audio program ©2018-2019 - Creative Reason Media Inc. - All Rights Reserved - No reproduction or use of this content is permitted without the express written consent of Creative Reason Media Inc. The copyrights for each story are held by the respective authors. Rank #2: NoSleep Podcast S4E15 - Halloween 2014. It's episode 15 of Season 4 and it's time for our annual Halloween episode! Featuring six stories of Halloween tricks and treats to help you celebrate the horror holiday. "The End of All Hallow's Eve" written by Michael Whitehouse and read by David Ault. (Story starts at 00:05:10) "The Albino Farm" written by John Jennings and read by Peter Lewis & Rima Chaddha Mycynek & David Cummings. (Story starts at 00:20:20) "It Doesn't Stop After Halloween" written by Patrick Narvasa and read by Mike DelGaudio. (Story starts at 00:40:50) "Adrift" written by T.W. Grim and read by David Cummings. (Story starts at 00:54:10) "Bye Bye Love" written by Christopher Bloodworth and read by Peter Lewis & Jessica McEvoy & David Cummings. (Story starts at 01:21:15) "Room 733" written by C.K. Walker and read by Jessica McEvoy & Rima Chaddha Mycynek & Alexis Bristowe & Susan Knowles & Corinne Sanders & David Cummings (Story starts at 01:36:35) Click here for "Tripping Over Twilight" by T.W. Grim Click here for The NoSleep Podcast Archives Click here to learn more about C.K. Walker Click here to learn more about Christopher Bloodworth Click here to learn more about Michael Whitehouse Click here to learn more about Susan Knowles Click here to learn more about Mike DelGaudio Click here to learn more about David Ault Podcast produced by: David Cummings Music & Sound Design by: David Cummings & Brandon Boone "Halloween" illustration courtesy of Lukasz Godlewski The NoSleep Podcast uses the PSE Hybrid Library exclusively for its sound design. 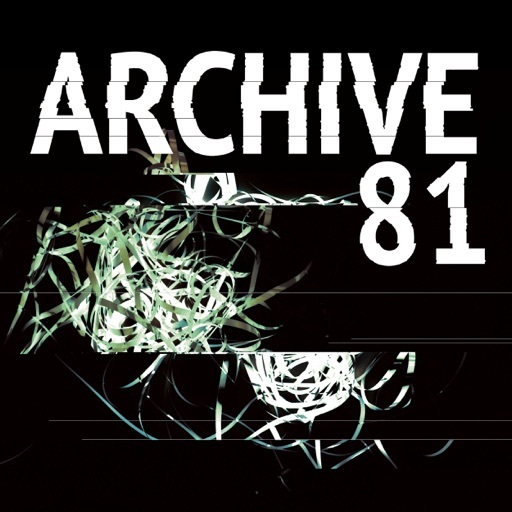 This podcast is licensed under a Creative Commons License 2014. Rank #1: S03 Episode 1: We Are The Witchcraft (Pt. 1 of 3). John Maynard Keynes described Isaac Newton as the last of the magicians; the last person of science for whom the gnostic mysteries still held some sway.In 1914 another scientist and magician was born. Jack Parsons would go on to help establish NASA's Jet Propulsion Lab developing a rocket fuel that will put the human race on the moon.In 1946, Parsons would also attempt a complicated magic ritual in the hope of manifesting the divine goddess Babalon. 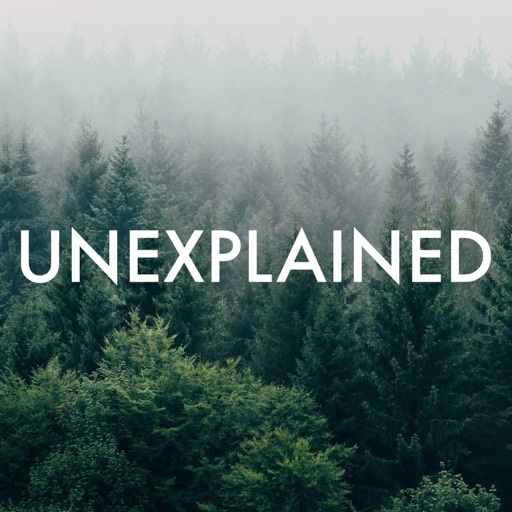 Some say he did it too.In 1952 Parsons was killed in a catastrophic explosion at his house in what many believe to be mysterious circumstances that to this day remain unexplained...Go to @unexplainedpod or www.unexplainedpodcast.com for more info.Thank you for listening. Rank #2: S04 Episode 1: Alone With Everybody (Pt 1 of 2). At the northern edge of the Brecon Beacons in the shadow of Pen y Fan, sits a large stone house. Named Heol Fanog, or Road to the Peaks, for one couple who moved there in 1989 the house was everything they had ever dreamed of. Little did they know, in truth, it would soon become the place of their worst nightmares. Rank #1: The Masque of the Red Death, by Edgar Allan Poe. A fresh take on Edgar Allen Poe’s classic “The Masque of the Red Death” – featuring an all-star cast of New England actors, and immersive location sound recording, and an inventive script, this production re-imagines Poe’s tale of a group of ill-fated improvisatori who take on an audience with the ‘dark prince’ who holds extravagant balls to distract the gentry from the ravages of the plague. Produced by William Dufris and AudioComics as part of their “HorrorScopes” series. 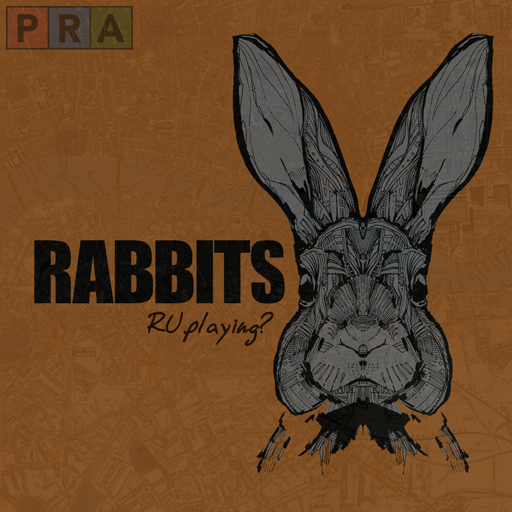 With field-recording by Fred Greenhalgh / FinalRune Productions.